Protein is an essential nutrient that helps in producing energy. This micronutrient comes with lots of health benefits which protects you from many health complications. When it comes to your muscle mass, protein is the main nutrient that takes care of your body and helps in making the building block for your muscle. Other than that, protein also gives strength to your bones and ligaments and makes you stronger. If you consider its benefits over your health, then you have to keep in mind that it looks after some important body functions, starting from digestion and metabolism to blood circulation. 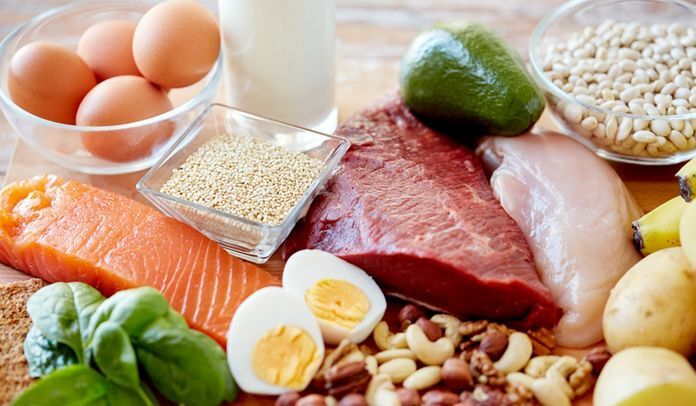 So, those who are going through the weight loss journey, they should include protein rich food in their daily diet as it stimulates the production of different kind of enzymes and chemicals that in turn helps in losing weight. In India, there are many dishes, which deliver your protein needs and the content deals with 5 protein rich foods that you should include in your diet. 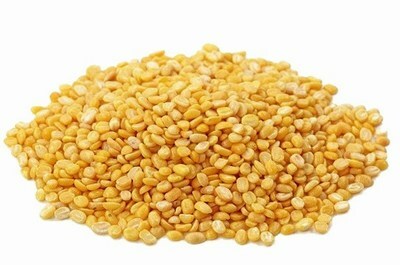 If you consider Indian dishes for your protein supplement, then moong dal comes first in the list. Almost all Indians love moong dal and you can easily find a meal, which contains moong dal and rice in India. It is a protein rich Indian food that supports your weight loss program. As protein improves your metabolism, it increases the chances of losing weight in a healthy way. Apart from this, it is also loaded with the fiber that definitely cuts down your weight by suppressing your appetite. When protein and fiber come together, you can be sure of trimming down your shape. There are many moong dal recipes that you can try it out in your home according to your taste and weight losing factor. Beans and legumes always consider the protein rich foods and you can get essential protein needs from the veggies very easily. You can include different kind of beans in your diet to satisfy your protein demand. Legumes too are a good option for your weight and in the legume family, you can include peas and lentils. You can make different recipes with the beans and in India, beans are a very common vegetable and you can make recipes like soup or mix vegetables with these beans. Apart from this, it contains dietary fiber that induces your weight losing factor. 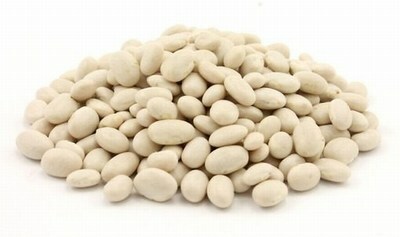 The protein amount of beans, including black beans contains 7.5 gram and soya beans contain 11 grams. If you’re looking for the best superfoods for weight loss? When you are on a weight losing, you may keep you away from the nuts, but if you take it at a moderate amount, it rather improves your fat burning process that slims down your shape. There are different types of nuts, but almond gives you a great health benefit as it comes with high in proteins and low in calorie. 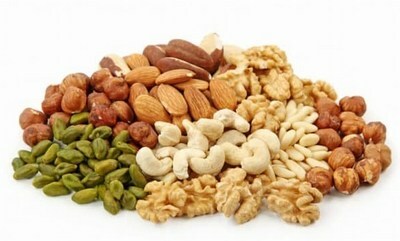 A handful of nuts makes you feel full for a long time and it works as your appetite suppressor. Brazilian nut is a rich source of protein; you can include it in your daily diet as to satisfy your protein cravings. You can simply crash the nuts on some dishes that add taste to its flavor. Besides this, the other nutrient of nuts also helps you in reducing the extra fat, but make sure that your amount should go to your daily calorie limit. You May Like : Does Acai Berry Help You Lose Weight? You may avoid dairy products as far as your weight is concerned, but to give your body the sufficient amount of proteins, dairy products are the best option for your health. You can include it within a certain limit so that it does hamper your weight losing journey. Milk, yogurt, cream and cheese contain essential proteins and calcium that makes your bone stronger and help in building your muscle mass. 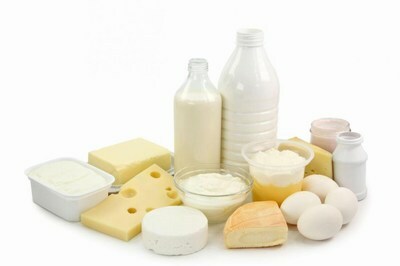 Indian dishes, including lassi and buttermilk can give you the essential benefits of protein nutrient. As you also look after the fat content if you include the diary products, it sometimes becomes a little bit tricky to maintain. But you need to always stay at the moderate level as to keep yourself healthy. To satisfy your protein amount, cauliflower gives you a solution. You can make roasted cauliflower with other ingredients which not only contributes in losing your fat, but also satisfies your taste. You have to keep in mind that while making roasted cauliflower, your amount should be perfect in order to cut down your weight. 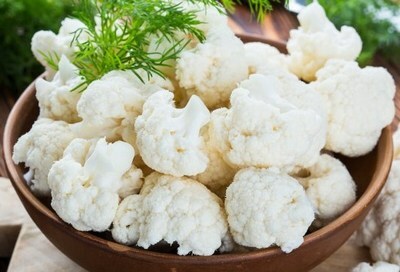 It is said that cauliflower contains 3 grams protein in each serving so it definitely boosts your fat burning process. With this vegetable, you can make curries, salads or soup whatever you want.